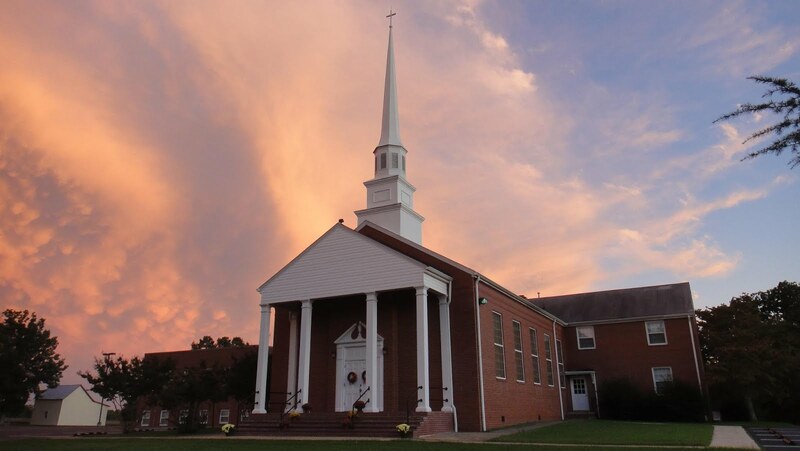 Bethel Baptist Church: Sermon Series Follows NBC Series A.D. The new NBC miniseries A.D. covers the first ten chapters of the book of Acts. Join us on Sunday mornings as we look deeper into the scriptures that will be featured in the show. Then, watch the miniseries at 9PM, each Sunday night.